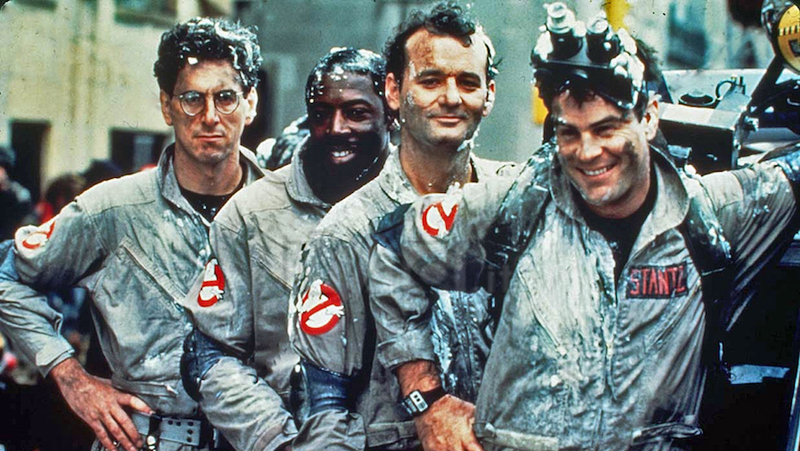 Ghostbusters Movie Quiz — Who You Gonna Call If You Don’t Know The Answers? 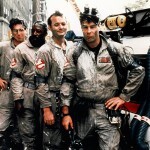 Home » TV & Movies » Ghostbusters Movie Quiz — Who You Gonna Call If You Don’t Know The Answers? 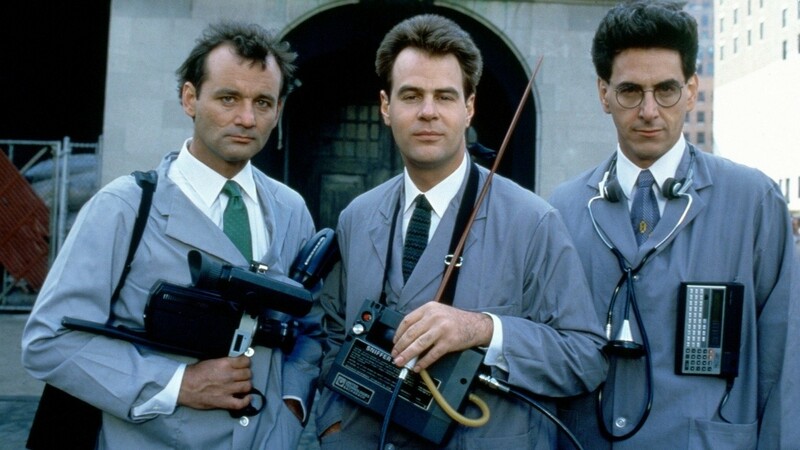 The buzz around the new Ghostbusters film is heavy but the original will always be our favorite. How much do you love the original Ghostbusters? Take this quick quiz to test your movie knowledge. 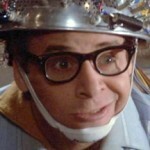 Get them all right and a proton pack is yours. Just don’t cross the streams, or, point it at anyone. Where does the first ghost appear in the film? Which university do Drs. Venkman, Stantz and Spengler get fired from? Where in Dana's apartment does she hear the name Zuul? Where do the Ghostbusters catch their first ghost? What was the name of the Ghostbusters secretary? 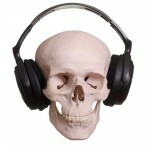 Who was the main villain of the film? Who did Walter Peck work for? 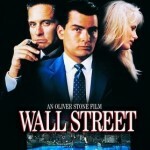 In what year was the movie released? Ghostbusters was the highest grossing film of the year. What's the phone number for the Ghostbusters shown in the TV ad? 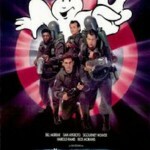 Is ‘Ghostbusters II’ The Worse Movie Sequel Yet?